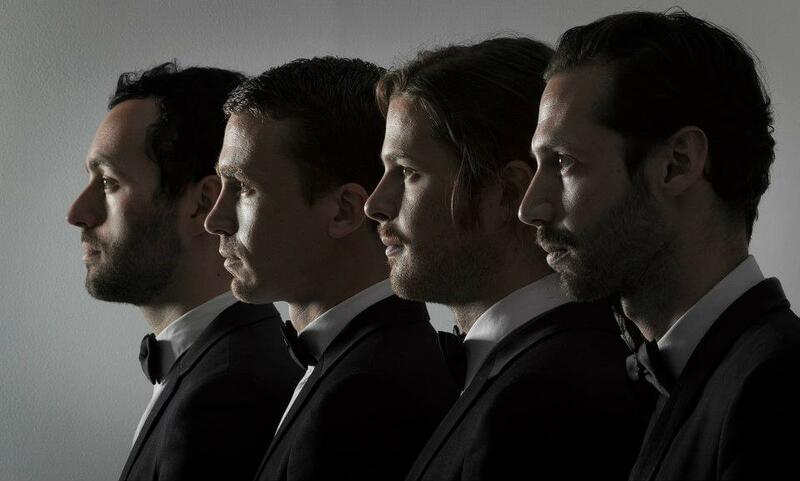 All the Colours, Australian progressive rock band (including Josh Heptinstall of Miami Horror) will play at the 2014 Big Day Out. 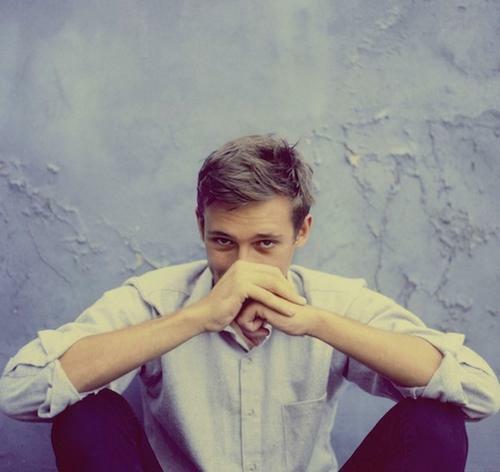 Australian ARIA award winner, DJ and producer Flume, will play at the 2014 Big Day Out. The 2014 Big Day Out festival will bring together an impressive lineup of ARIA award nominated acts all in one place – not to mention some of the winners too. This year’s ARIA awards proved a colossal success for young upcoming electronic artist Flume. The 22 year old pocketed Best Male Artist, Breakthrough Artist, Producer of the Year, and Best Dance Release for the larger-than-life single “Holdin’ On” from his debut self-titled album of 2012. The awards were four out of seven nominations bestowed upon the artist. Flume packed out venues last year on his nationwide “Infinity Prism Tour”, to the tune of some 40,000 tickets. Not bad for a lad who started his music career using free software out of a cereal box! Likewise, modest Perth boys Tame Impala took out three of seven awards they were nominated for this year. Best Group, Best Rock Album and Album of the Year are all now descriptors for the psychadelic rockers and their record Lonerism. The group have also been nominated for a 2014 Grammy award, to be announced in the hotly anticipated near future. Rufus, Bliss n Eso and the Drones all earned a nominee nod at the 2013 ARIAs too.The three acts couldn’t be more different in style – dance, hip hop and alternative rock – yet all are home grown talent which will form part of the cream in Big Day Out’s latest music melee crop. Bluejuice and All the Colours (includes Josh Heptinstall of Miami Horror) are two more well loved local acts who will also grace the national event. Add to all of this the sumptuous offering of international acts including Pearl Jam, The Hives, Snoop Lion, Primus, The Deftones, Mudhoney and The 1975 – and you’ve got a schedule that’s likely to leave you feeling torn as to which stage you’ll attend on the day.